Thank you for taking the time to visit my page and view my work! I am a landscape photographer based in Seattle focusing almost exclusively on the stunning landscapes the Pacific Northwest has to offer. Originally, I am from San Francisco and in high school I enjoyed a few photography classes, but I set the hobby aside for many years as I navigated college and joined the workforce. Upon moving to Washington, I decided to give photography another try and was instantly hooked. 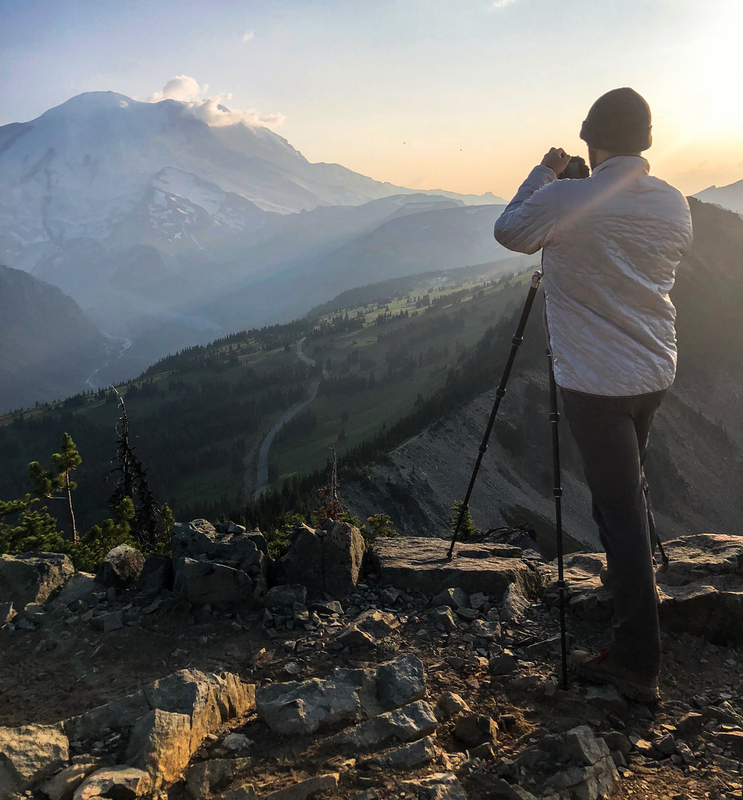 I am inspired by the beautiful scenery in every direction around Seattle and spend countless hours researching new areas to visit and photograph in the hopes of producing my next great image. While much of my work ends up being viewed on the tiny screen of a phone, I derive great satisfaction in creating a physical product in the form of a large print to hang on the wall. I am constantly chasing beautiful light/conditions because my goal as a photographer is to evoke feelings and emotions from the viewer. Through photography, I am able to share my passion for the stunning wilderness of the Pacific Northwest. Feel free to contact me if you’d like to get in touch or follow my adventures on Instagram.